The Family Holiday Association are working with VisitScotland and the tourism industry to create free opportunities for struggling families in Scotland to see more of their country. Everyone who gets involved and shares their #ScotSpirit will be part of this very special social movement, raising the profile of social tourism worldwide. 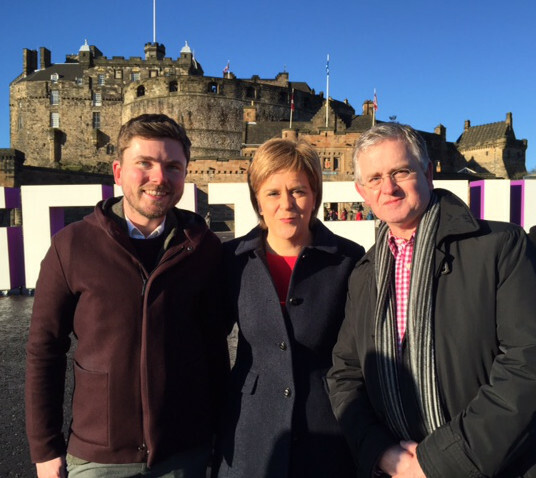 Launched to the world today (10 February 2016) by Scottish First Minister Nicola Sturgeon, the campaign aims to raise the spirit and profile of Scotland to the highest it has ever been in history by igniting the power of a nation behind tourism. 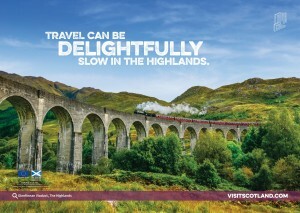 The campaign is one of a series of initiatives that fundamentally change the way VisitScotland market and sell the country around the world. An inspirational and interactive new website has also been launched to enable every tourism business and organisation to drive new business, helping tourism reach its ambition of £1 billion growth by 2020. A key focus of this campaign will be the #ScotSpirit movement which seeks to go beyond standard destination marketing and impact every industry, business and person. People across the world will be asked to share their experience of the spirit of Scotland through #ScotSpirit and in doing so become part of special movement with social, economic and charitable aims. 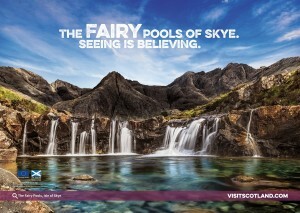 As part of the Spirit campaign, the Family Holiday Association is working with VisitScotland and Scottish tourism industry providers to raise the profile and importance of social tourism with a charitable initiative. Thanks to donations from providers across the country including Hilton, Accor, Macdonald, National Trust for Scotland, Historic Environment Scotland, Scottish Youth Hostel Association and Abellio Scotrail, VisitScotland are gifting short breaks to over 100 vulnerable and disadvantaged adults and children. The Seven Spirits will be used throughout the campaign encouraging visitors, residents and those who just love Scotland to reveal what the Scottish spirit means to them.